Steps To Lake. Spacious Home On A Gorgeous Lot Located In An Enclave Of Executive Homes! Amazing Dead End Court Location! 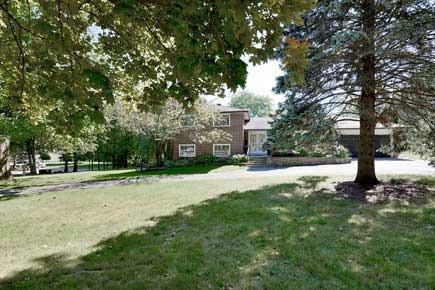 Situated In Lorne Park South Of Lakeshore Rd. An Amazing Neighbourhood Steps Away From Lake, Park & Waterfront Trailstreed Gardens*Sundrenched Open-Concept Design*Dining Room W/O To Patio*White Eat-In Kitchen*. Spacious Home, Master Has W/O To Treetop Terrace, Inground Pool. Want to learn more about 748 Balboa Dr? I would like to learn more about 748 Balboa Dr.